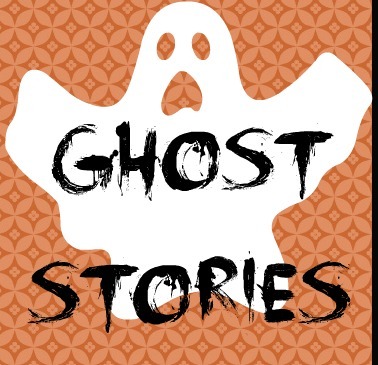 I'm starting off light this year with a funny ghost story, but don't be fooled: this is all in preparation for diving into some classic horror later on today. I need that mental preparation as I (as you may already know) am a wimp when it comes to the horror genre and do not do "gore". Not well anyway. So, I have started off this morning with that most excellent work by Oscar Wilde that is The Canterville Ghost. 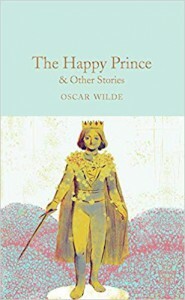 The story is part of the collection of stories that I picked up in Edinburgh last week - "The Happy Prince & Other Stories".